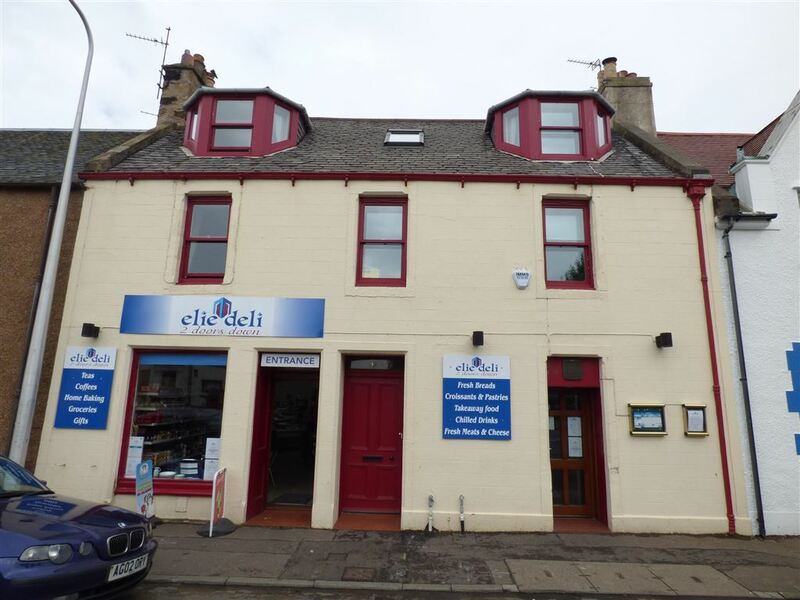 Flat for sale in Elie | 51A High Street | Thorntons Property - Estate Agents in Dundee, Edinburgh, Angus, Perthshire and Fife. 51a High Street is a spacious double upper apartment situated in the heart of Elie enjoying views of the Harbour and Firth of Forth. 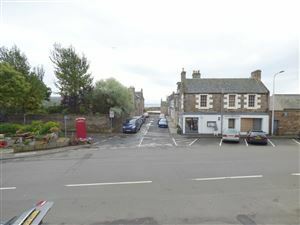 Just a stones throw from the renowned Elie Beach and all the local amenities Elie has to offer. 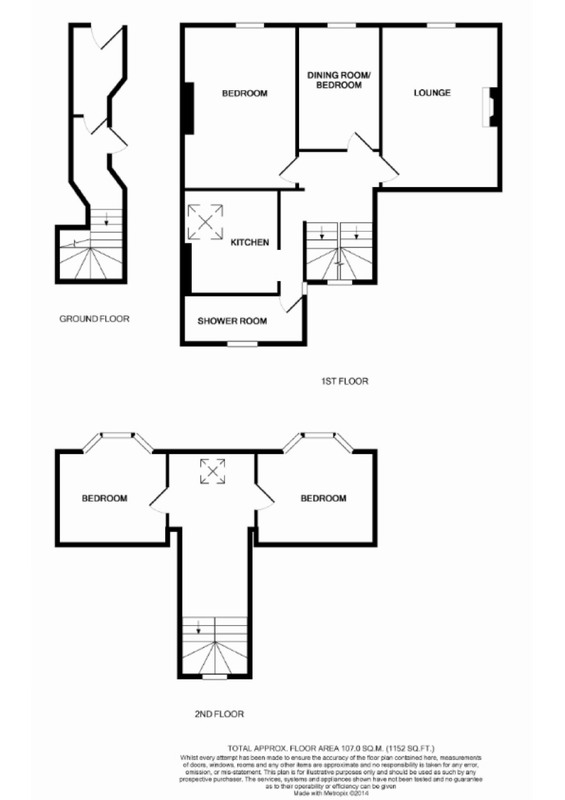 The property extends over two levels and comprises sitting room, well equipped kitchen, four bedrooms and shower room. 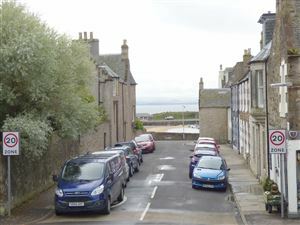 This lovely home would make an ideal permanent year round residence or indeed be suited as a holiday get-away in this very popular East Neuk village. With no outdoor space its an ideal lock up and leave property. 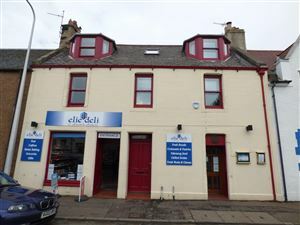 Elie is a seaside resort the way seaside resorts used to be, elegant and charming with a touch of sophistication, nestling at the southern tip of the East Neuk. The sandy beach is host to many water activities such as sailing and wind surfing. 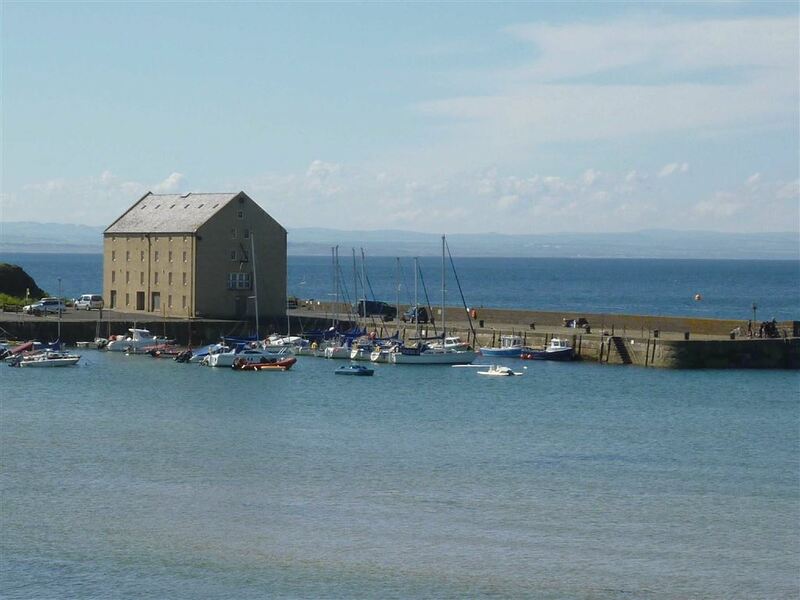 Elie offers excellent local amenities which include a primary school with secondary schooling in nearby Anstruther, a variety of shops, restaurants and pubs, post office, public nine hole golf course, tennis and bowling. The East Neuk of Fife has a wide range of facilities and attractions including award winning restaurants, quiet beaches, coastal walks and historic buildings. Its beautiful coastline provides the ideal setting for a variety of watersports and outdoor activities. In addition the golfer is especially well catered for with St Andrews, renowned world wide as the "home of golf" and the Royal & Ancient Golf Club, nearby. There are seven links golf courses, including the Old Course and the newly opened Castle Course, at St Andrews. There are many other golf courses in the area including Elie, Charleton, Kingsbarns and the Fairmont St Andrews complex (formerly St Andrews Bay).